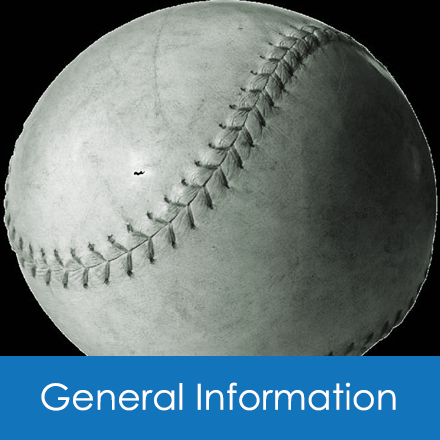 At one time, baseball ruled as America’s pastime. 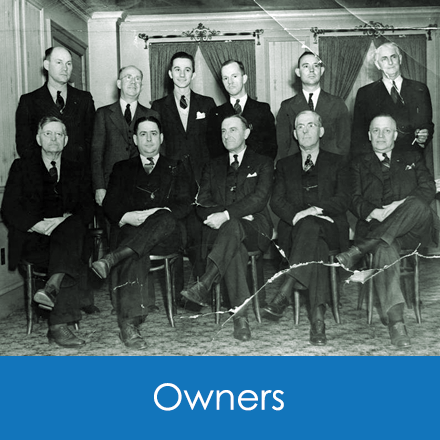 In 1936, a number of textile owners combined their passion for the sport with their desire to make money and formed the North Carolina Independent League. 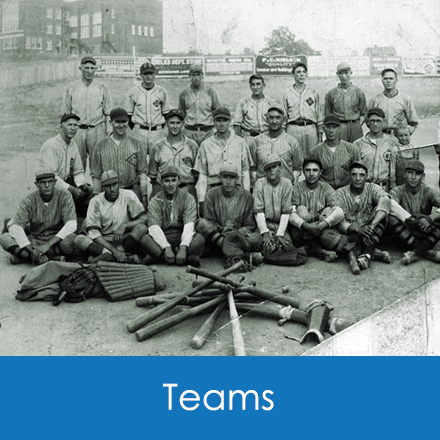 In the pursuit of winning, the owners began hiring professional baseball players, thus incurring the wrath of the major baseball teams, and the President of the National Association of Professional Baseball Leagues, Judge William G. Braham, who identified each of the teams in the newly formed ICBL as an outlaw league. He threatened to ban any player previously signed to another professional team from ever playing in NAPBL. 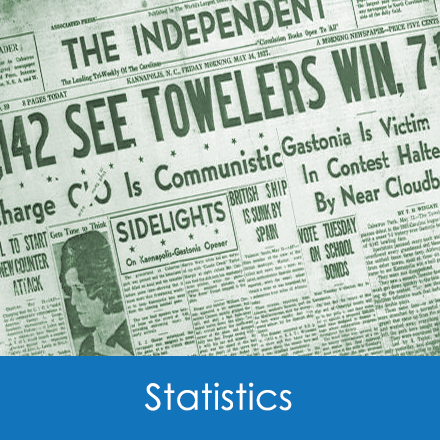 Although it only lasted for two years, (1936 -1938), the league left an indelible mark on the fans, who still recall fond memories when baseball was a game in its purest form. 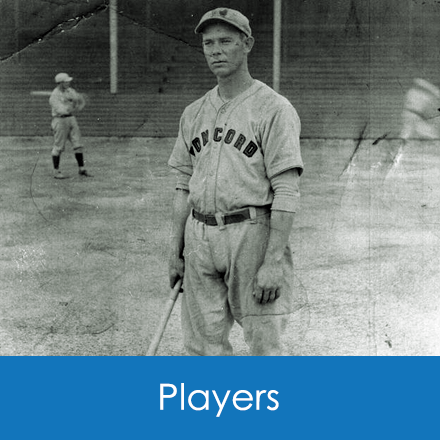 One of the fans, Robert “Hank” Utley of Concord, North Carolina, devoted his time to researching the players, the teams and the owners. 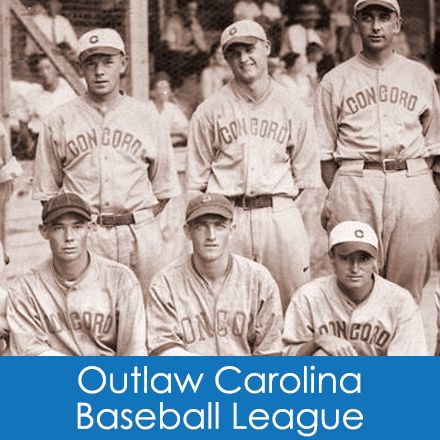 By combing through newspapers, conducting oral interviews, and collecting photographs of the players Hank and co-author, Scott Verner, wrote The Independent Carolina Baseball League, 1936 - 1938, which was published by McFarland Press in 1999. Eventually Hank Utley donated all of his research materials, including photographs, to the Robinson-Spangler Carolina Room. It is his hope and ours that future historians will take advantage of this treasure trove of baseball history.